But you still need to plan to succeed. It’s still relatively early in the year for the plans of some elite athletes, tennis players & road cyclists plan on a calendar year basis, but for some plans have already been amended. Earlier this year the weather has caused problems and not just in Britain. In Italy the first major spring classic, the Milan – San Remo one-day race, had the course amended due to adverse weather as a result of the adverse conditions. Consequently, the nature of the course was changed, with the removal of a 5km climb. As this made it a more sprinter friendly course both Mark Cavendish and Andre Greippel changed their schedule to compete. 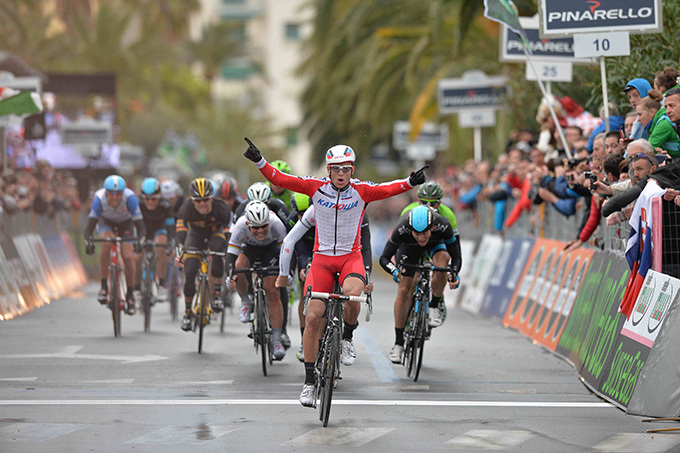 Subsequently, it was won by the Norwegian, Alexander Kristoff, with Cavendish coming in fifth. As Cavendish pointed out prior to the race, Milan-San Remo is one of the easiest to complete but the hardest to win. Without the change in schedule, of course, he wouldn’t even have been in with a chance of winning. Recently, in tennis, Roger Federer had clearly not planned to play in the Monte Carlo Masters 1000 tournament but changed his plans, asking for a wild card late in the day. He beat Djokovic on the way to losing in the final to his compatriot, Stan Wawrinka. 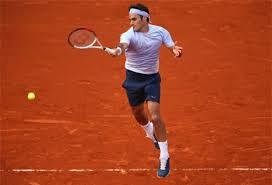 His change may have been a motivated by any of a number of factors – feeling he did not need to rest at this point, given he was playing well, it may give him extra clay court time ahead of the French Open, as well as him feeling that he had a genuine chance of winning a tournament he has only ever got to the final of. On the other hand, given his wife, Mirka, is expecting their third child, it may have been an opportunity to add points to his ranking, given he may miss other scheduled tournaments, so giving him a platform to keep him up in the top four, where he is back after a good start to the year. Whatever the reason, again without the change he wouldn’t have had that chance. In my day job I occasionally come across project managers who are reluctant to plan, or publish their plans because they know they will change. A shortsighted approach, change happens but this shouldn’t stop us planning to achieve. Change initiatives need a plan to succeed and the plan needs actively managing and communicating. Similarly, where we want to improve performance a plan gives something to measure our progress against.